We are a manufacturer & supplier ofMetal Purlinsbased in Ghaziabad. 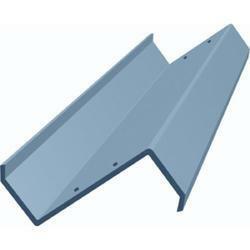 We also engaged in providing the best quality of Purlins to our customers. we deal intoC Purlin&Z purlin. 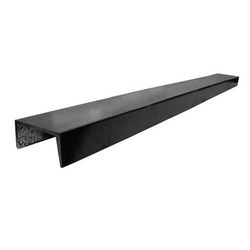 These purlins are widely used in various construction industries and buildings. 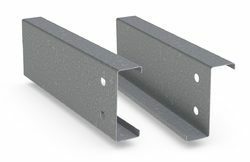 These are offered in different specifications to fulfill the specific needs of the clients.Purlins including C Purlins, Z Purlins & U Purlins are made using cold-formed or rolled sheets for supporting the roof. 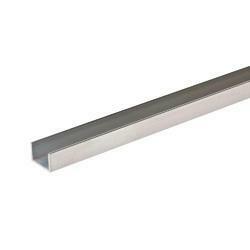 The flexible shape of these beams facilitates various designs solutions. 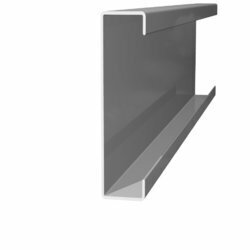 These purlins are extensively used in huge roofing solutions such as godowns, workshops, industrial sheds and much more. 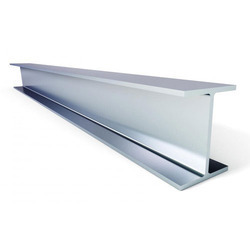 With rich industry experience and knowledge, we are providing an excellent quality range of MS Beam. Being a well-established organization, we are engaged in offering a distinguished range of MS Channel. 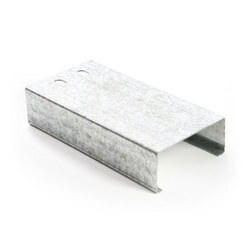 Looking for Metal Purlins ?